So you may have noticed I’ve been on a bit of a… sabbatical. A break. A rest. Some time to clear my head and focus on what’s dear to my heart (also a Disney trip and a few late nights watching reality TV thrown in there). I’ve enjoyed this mild winter break. I got to play with my girls. I had breakfast dates with my friends. I had some much needed alone time with my husband. 2017 has been good to me so far, but I am so excited, reenergized, and ready to be back (and for all that still lies ahead)! 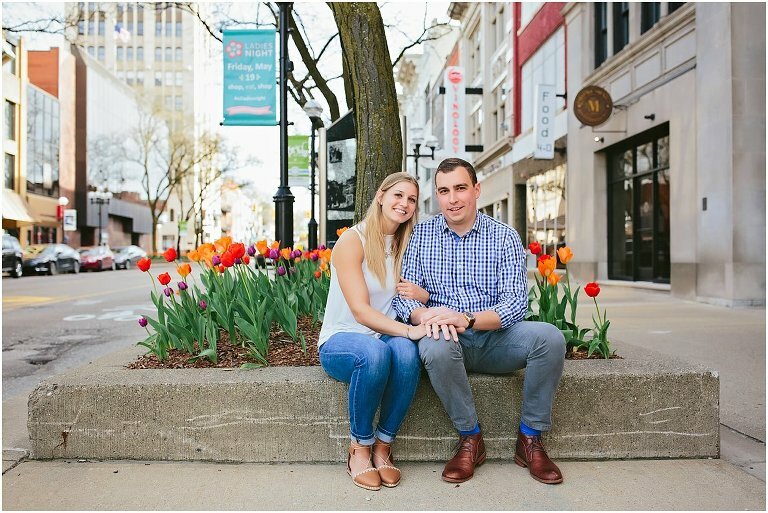 My off season officially ended last night when I met up with Alyssa and Andrew for their Downtown Ann Arbor engagement session; and what a great session to kick off my wedding season! Alyssa and Andrew are high school sweethearts. They met in their small town on the west side of Michigan many years ago. They both moved to Ann Arbor to attend UofM and now can’t fathom calling any other place “home”. 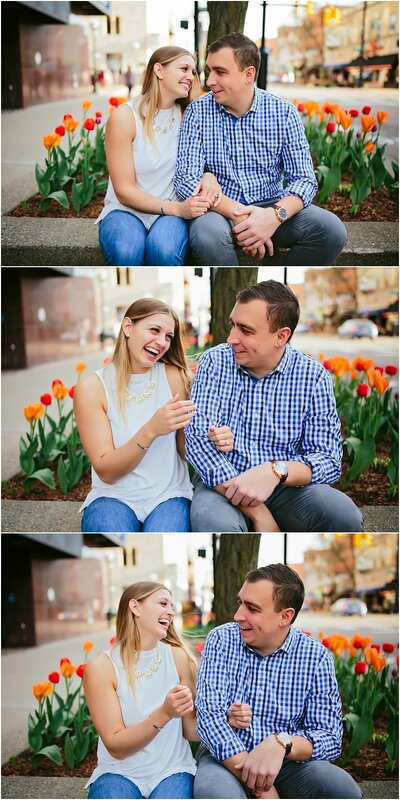 Alyssa and Andrew are getting married this summer at the gorgeous Ann Arbor City Club. 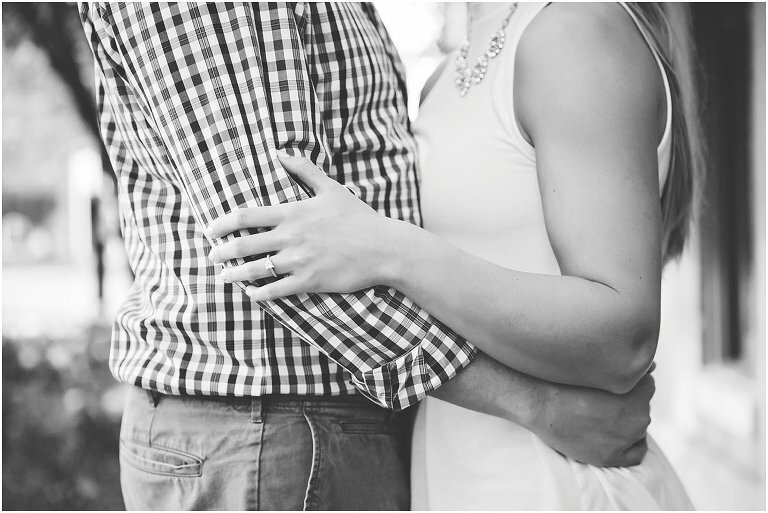 I am so excited to be there to photograph their special day. Thanks for walking around Downtown with me Alyssa and Andrew! I had so much fun getting to know the both of you and I can’t wait for August to get here!